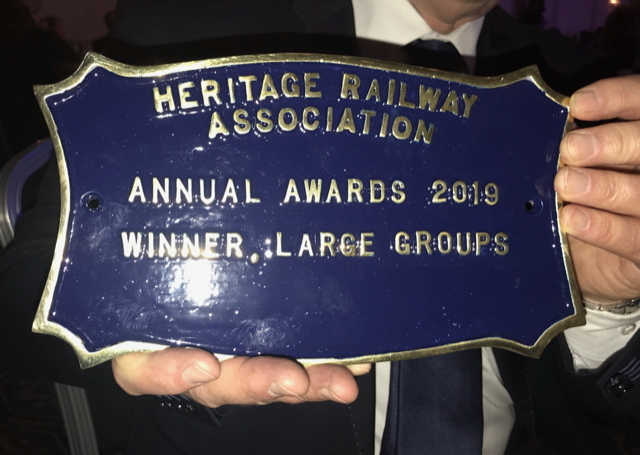 The Gloucestershire Warwickshire Steam Railway (GWSR) picked up two major accolades at the heritiage railway industry’s prestigious national Heritage Railway Association awards ceremony in Birmingham on Saturday night (09 February 2019). 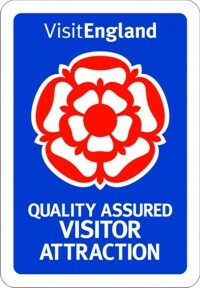 The Awards were: the Heritage Railway Association’s (HRA) top Annual Award for large groups; and the Steam Railway magazine Award, chosen by readers of the magazine from a ‘short list’ of 10 nominations. The Steam Railway award was presented by magazine editor Nick Brodrick and the HRA annual award by Pete Waterman OBE, guest speaker at the celebration who also happens to the GWSR’s president. In his introduction Pete Waterman, who has contributed enormously to heritage railways as well as being a pop music impresario, commented on the ‘incredible achievements’ of heritage railway and preservation groups throughout the UK with many of the most outstanding represented at the Awards ceremony. He pointed out Broadway station as just one example of what can be achieved by volunteers, where a brand new station following original Great Western Railway plans has been created so that it looks as if it has always been there. Richard Johnson, volunteer chairman of GWSR Plc accepted the awards on behalf of the volunteers who had extended the railway and constructed the new station phoenix-like on the derelict site of the original. He was accompanied on the stage by Broadway volunteers Jo Roesen and Tony Boucher. “This is a wonderful testament to the volunteers who have, over the past decade, recreated a country railway station in a beautiful Cotswold village, that saw its last train back in 1960,” commented Richard Johnson. 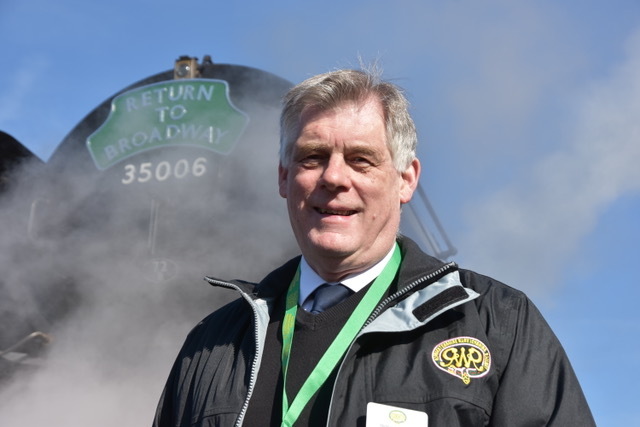 “Not only that, the opening of Broadway station boosted the railway’s passenger numbers during 2018, by 44% to more than 144,000. The GWSR has also recently won the SME News 2019 Transport Awards for South-West England 'Tourist Attraction of the Year’ and an award from the Campaign to Protect Rural England (Gloucestershire) for the reinstatement of Hayles Abbey Halt.